This is an extension of the path of crete senesi. 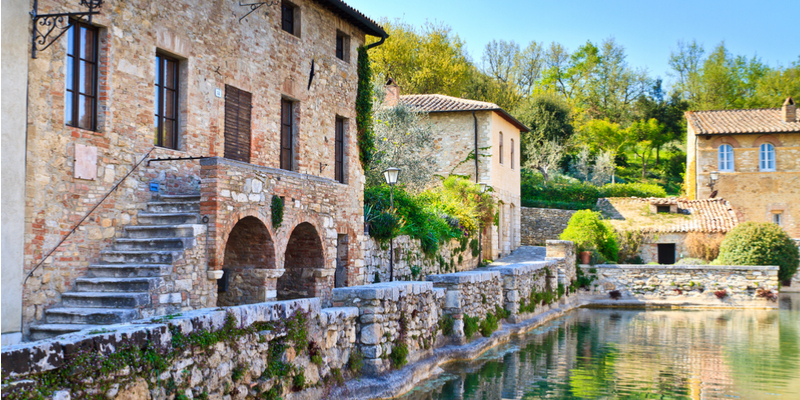 For the more daring , you can go down in the heart of the Val d’Orcia , riding to reach the spa town of Bagno Vignoni. 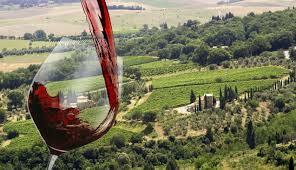 then we come back facing the last harshness : climbing up to Montalcino to sip a drop of Great Brunello!